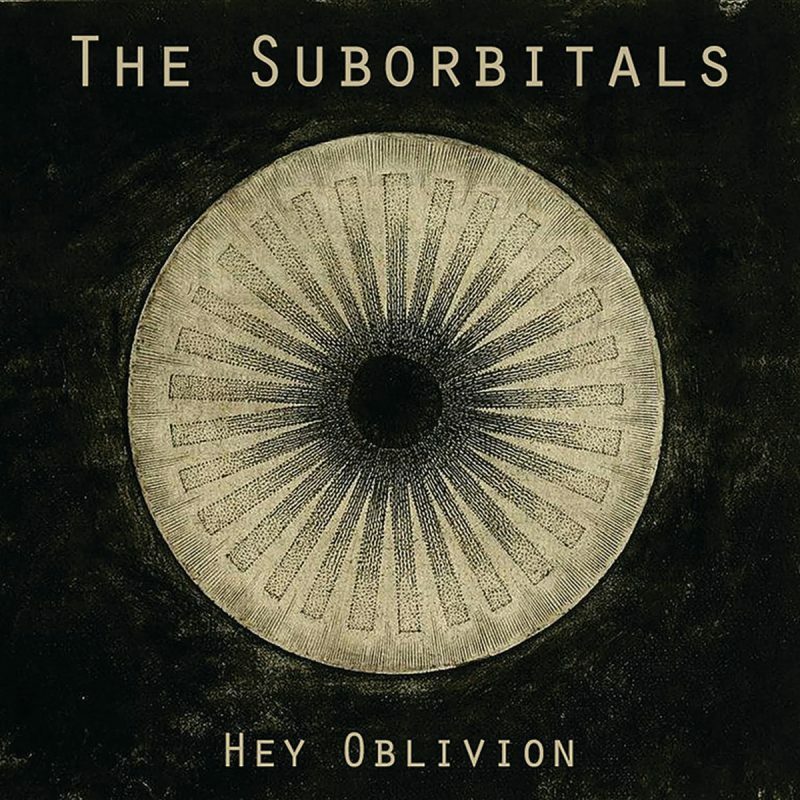 The Suborbitals – Klutina – Single Review | The Ark of Music – The best music in the world…you never knew existed. 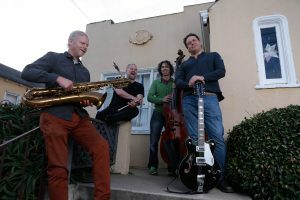 Formed in 2002 by a group of unlikely musical gurus who—more or less—weren’t really looking for one another, the four-piece alt-jazz-crossover group known as, The Suborbitals, have received the same complement by almost every critic that has reviewed them: unique, one of a kind, nothing else like them. 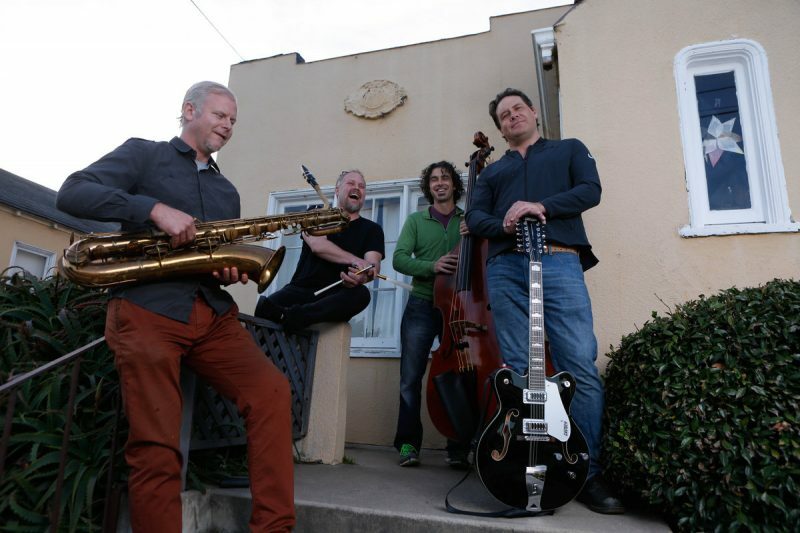 Based in Monterey and Santa Cruz, their current roster consists of Ryan Masters (vocals, guitar), Heath Proskin (bass), Gordon Stokes (vocals, drums), and Ben Herod (saxophones, flute). Defining their own sound as “dark” and “analgesic”, in 2006 they released their debut album, Blackout Rolling. Now, some twelve years later, their sophomore effort, Hey Oblivion, has recently offered its lead-off single, Klutina. The consistent accolades of uniquity are immediately apparent as guitar, stand-up bass, and airy percussion back a delicately casual flute melody, whose beauty ironically juxtaposes the piece’s dark and metaphoric storytelling of death in the sea. BELOW: Listen to The Suborbitals’ new single, Klutina, and connect with their website and social media platforms. Please support The Suborbitals by visiting them online, and playing, downloading, and/or purchasing their music, or attending a live show! And, as always, thank you for supporting real music!